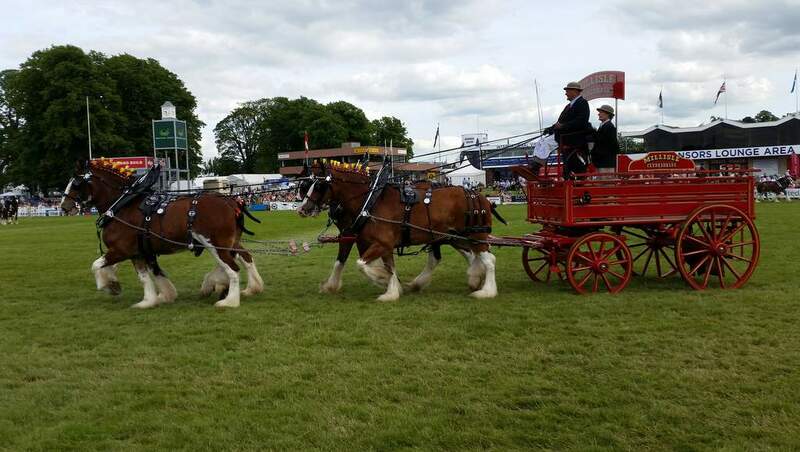 Set in the grounds of Scone Palace (Perthshire) with displays, stands, demonstrations. Organised by the Game & Wildlife Conservation Trust. Entertainment all weekend including stalls, games, rock bands, etc. Weave multi-arts festival including the historic Sma' Shot day. The fifth year of this popular motorcycle festival in this Angus town. Annual international golf tournament this year being held for at The Renaissance Club in North Berwick. 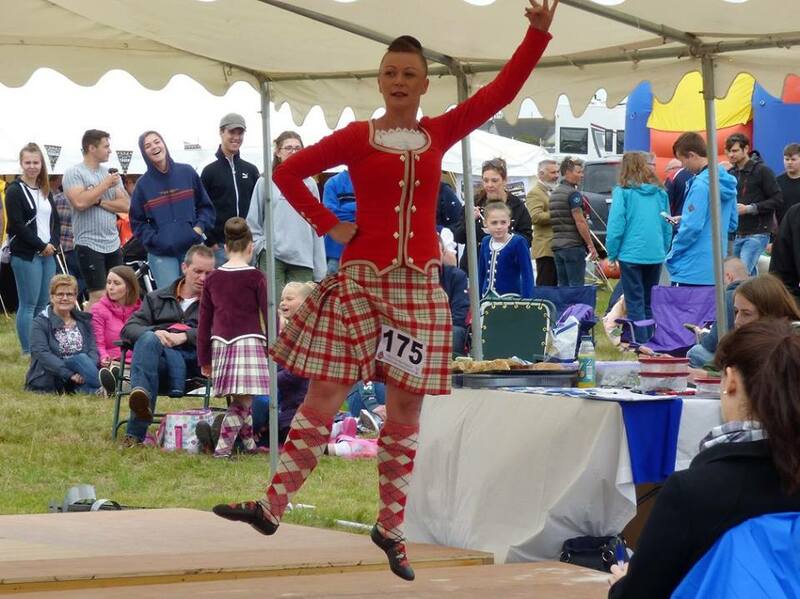 Includes Scottish Highland dancing competitions on Saturday 13 July. Jazz and blues musicians from all over the world gather for this 10-day festival. Enabling children from 5 to 18 to participate in games events normally reserved for adults. Family Ceilidh in the Village Hall in the evening. Lots of activities including music, art and craft displays and workshops, with a craft fair and ceilidh on the last weekend. St Ronan's Border Games and Cleikum Ceremonies week. A host of annual events in Kirkcudbright (Dumfries & Galloway) including The Riding of the Marches when the boundaries of the old Royal Burgh are marked are out as tradition requires. Spectacular programme of events with guest performers and display teams at one of the region's major annual events. 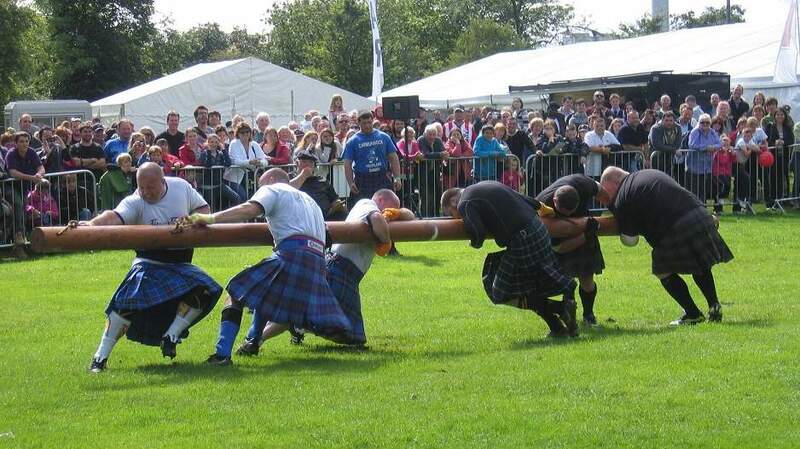 Annual Highland Games in the Highland capital, followed by the Inverness Gala on Sunday. A celebration of the capital's visual art community involving galleries and museums, smaller independent spaces, and artist-led organisations across the city. Livestock exhibitions, craft fair, food stalls and amusements is held at Kinnudie Farm, Auldearn, near Nairn.